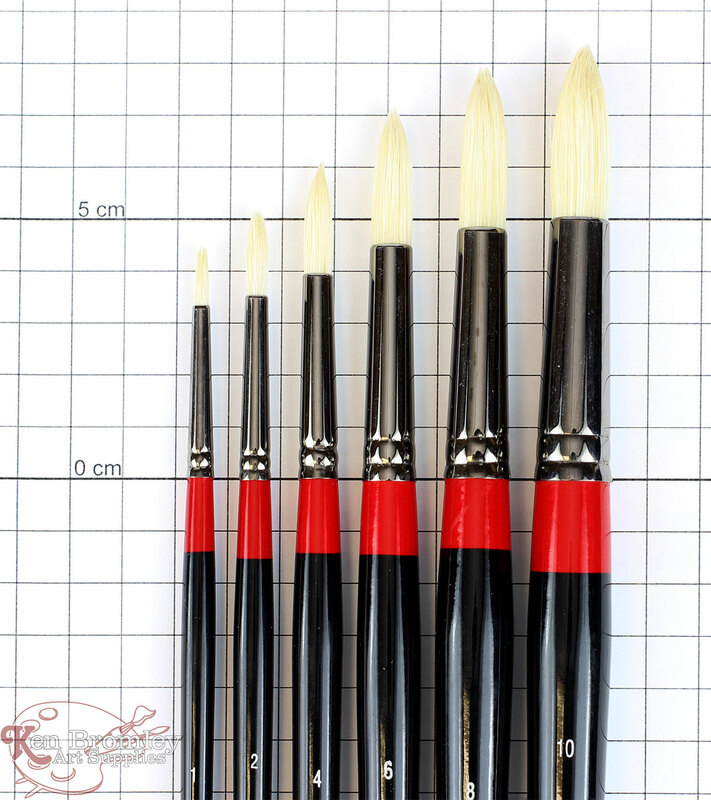 Oil painting calls for resilient, durable and sturdy hog bristle brushes that have good colour retention and are easy to use. 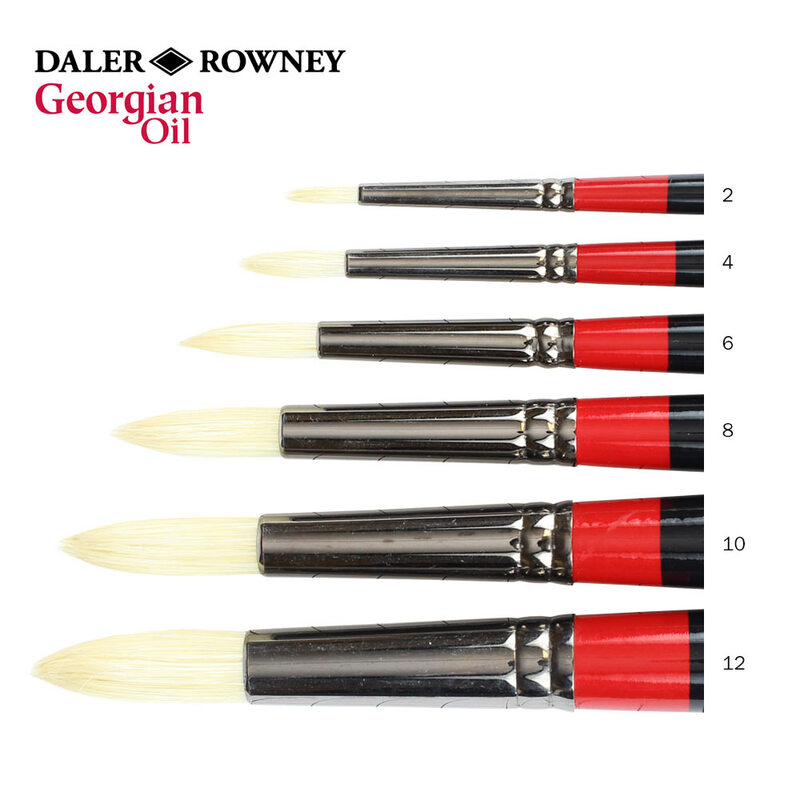 Georgian brushes have extra-fine quality Chungking bristle with a high percentage of natural flags for maximum colour-holding and smooth flexible strokes. The perfect brush for touching up small areas, for detailed work and for applying well-thinned colour. Excellent for blending free-flowing colour.